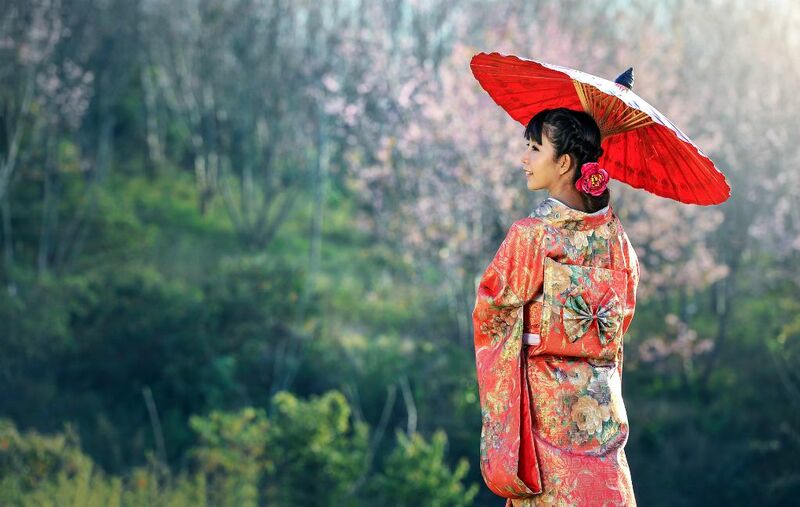 Carry saKasa gained its popularity as the biggest innovation in the umbrella-making history in the year 2000. Its reverse folding style is such a commendable idea that you don’t need to worry about the raindrops getting stuck inside nor you getting a splash out of it. 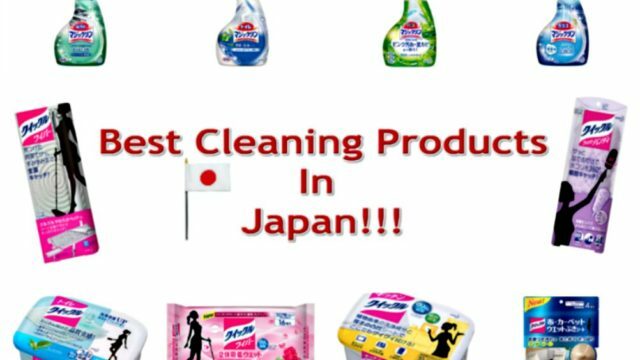 The CARRY saKASA products are expensive than the normal price of umbrellas here in Japan. It is made of UV cut Teflon-certified that is super water repellent and fiberglass bone-rib-like structure. 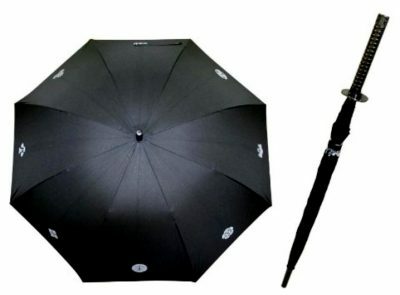 A very fashionable umbrella with different colors and prints purely made of high-quality materials! An umbrella with some smart features that will benefit the users. 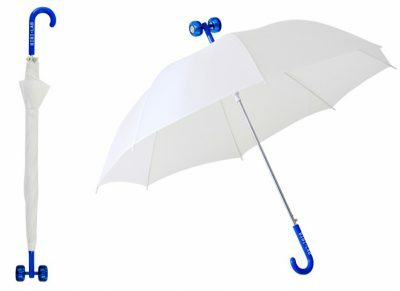 This amazing umbrella will communicate to your smartphone using bluetooth connection to inform you about the weather updates(all week! ), serves as notifier when you forget your phone by its vibrate function, and vice versa. 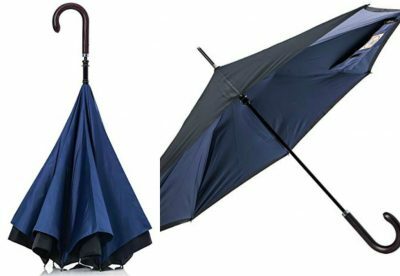 Although the price is really expensive compared to other umbrella brands, this product received an overwhelming support from the buyers. This could be your lifetime partner that will protect you come rain or shine! 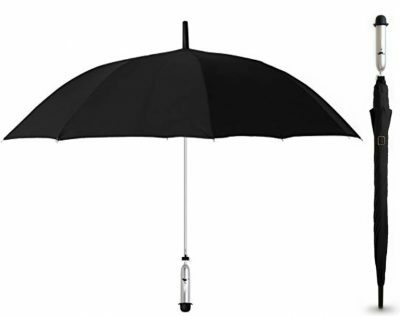 Aside from the wheels, this umbrella also highlights the prevention of minor accidents like poking someone unconsciously while carrying your ordinary umbrella. 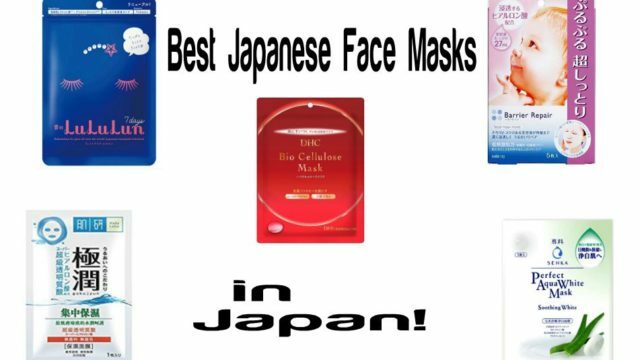 The only problem is that it only comes in white and no other options for those who want darker shades. This has to be one of the coolest umbrellas ever. It features the handle of a katana, a samurai sword, and the fabric bears the family crests of some of Japan’s most famous samurai warlords. As if that wasn’t cool enough when this umbrella gets wet dozens of more crests appear, 28 in all. 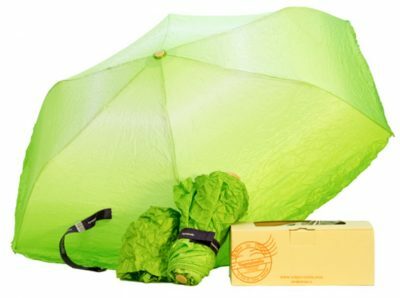 Vegetabrella is an umbrella that looks like the head of a romaine lettuce. It’s name is a combination of the two words “vegetable” and “umbrella”. When closed it has a very realistic resemblance to a romaine salad head. 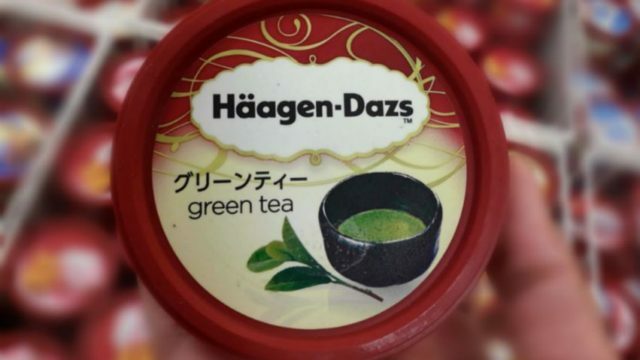 When opened it becomes a normal umbrella in light green. It is equipped with a small bag in the same green fabric as the umbrella. The ribbon to keep it closed reminds those found on salads in Japanese supermarkets. The Vegetabrella is sold in a carton box that also resembles Japanese salad boxes. Overall it is a really well designed and fully functional product. An umbrella and a chair in one? OMG! This is really very interesting! This Chairbrella has a lot of features that offer convenience to the users. 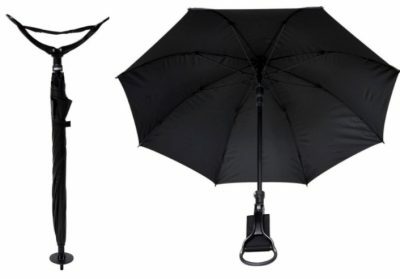 The aim is to let you rest adter a tiring walk by letting you sit for a short time on this easy to carry umbrella. You can use this in any rainy and sunny days. The Chairbrella has a maximum weight limit of up to 80 kilograms and it is also advisable not to use it on wet/slippery floors as it may cause unwanted accidents.